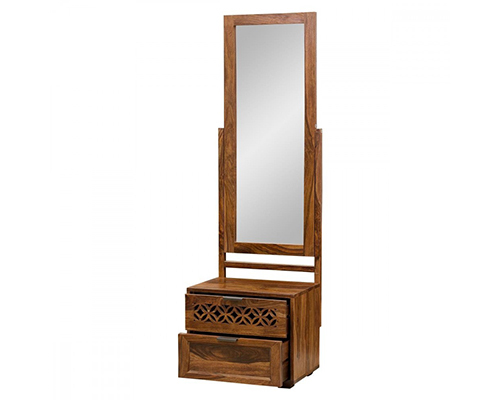 We are well-established manufacturing and supplying the best quality of furniture from Jodhpur, Rajasthan, India, we offer our client excellent quality dresser. These dresses are made from the premium quality of raw material and great workmanship of our professionals. 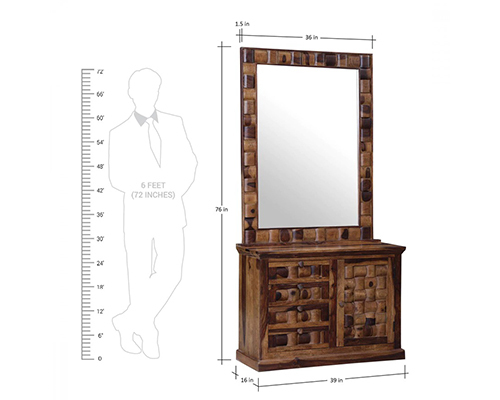 These items are manufacturing by using advanced technology and modern methodologies. Our team of experts and skilled designers works hard to give an impeccable look to our offered range.